Please enjoy this information on rhodiola made available through the generosity of Jiaherb's adoption. 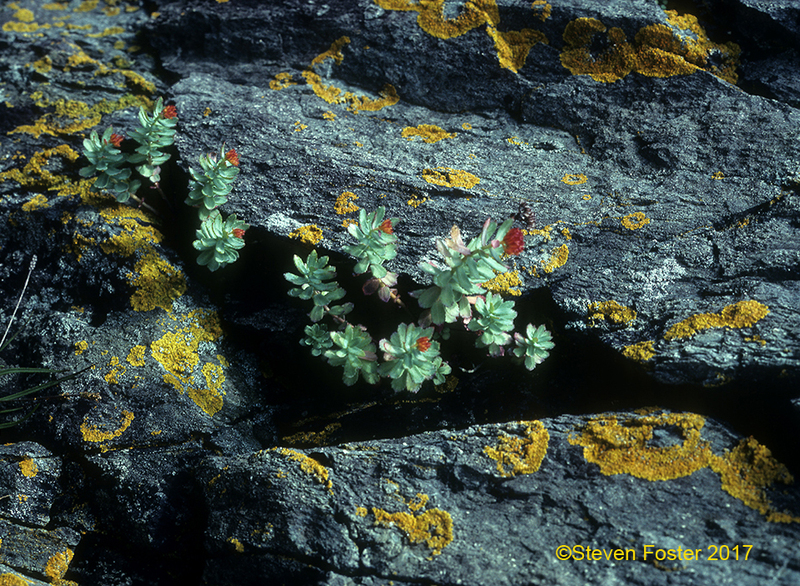 Rhodiola rosea (family Crassulaceae), also known as roseroot or golden root, is a succulent perennial native to high altitudes in arctic Europe and Asia. Long used in traditional medicine in Scandinavia and Russia, rhodiola is used to increase physical endurance, work productivity, longevity, resistance to altitude sickness, and to treat fatigue, depression, anemia, impotence, gastrointestinal illnesses, infections and nervous system conditions. Rhodiola rosea: A Phytomedicinal Overview. 2002; 56: 40-52.
Review of Rhodiola in the Treatment of Depression. HC# 061662-558, December 15, 2016. Rhodiola Shows Potential for Protecting Against Oxidative Stress and Neuroinflammation in Alzheimer's Disease. HC# 031645-554, October 14, 2016. Managing Stress and Building Resilience through a Healthier Lifestyle. HC# 091245-465, January 31, 2013. Human Studies on Rhodiola Show Enhanced Physical and Mental Functions. HC# 041162-429, July 29, 2011. 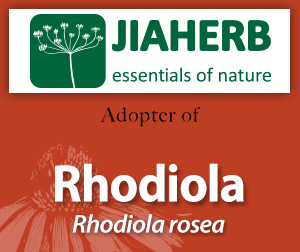 Read the press release on Jiaherb's adoption of rhodiola.